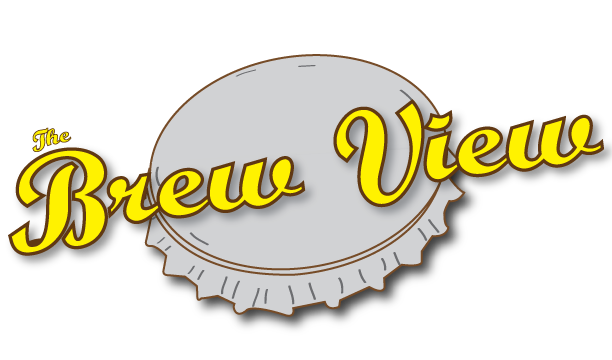 The Brew View: Beer Today....Gone Tomorrow? Nice take on it. I doubt there is a bubble, but there will be a saturation point in each market. Dayton is slated to open 10 new breweries. I hope all are awesome and stay in business forever, but likely there will be a few with bad beer and a few with good beer and bad business plans. Seems like we are more likely to see a pruning than a bubble bursting.